Remember the rainbow skirt I shared over on Make it & Love it a while back? 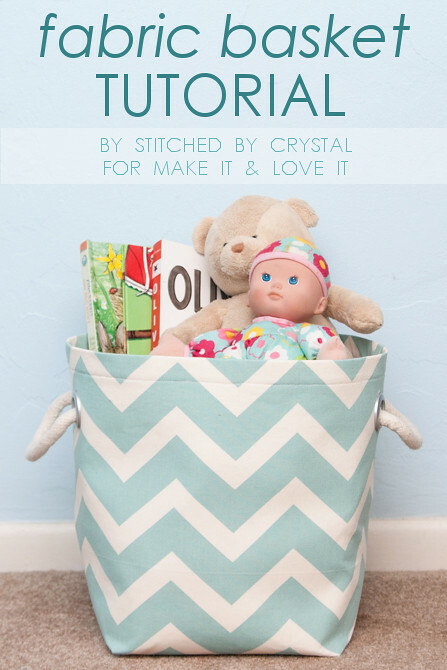 I am guest posting over there again today with another fun tutorial! 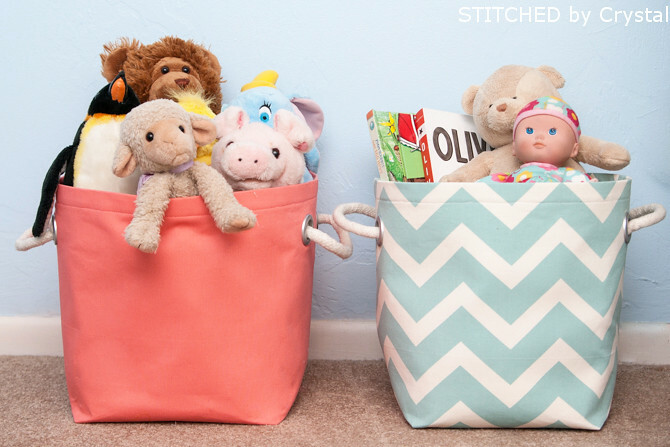 These fabric bins are easy to make and perfect for containing all the clutter. With two small kids in my house, I need all the clutter containers I can get! Make sure you swing by Make it & Love it today to check out my post!